Meet me this evening from 7pm – 9pm at Puma store – Design District in Miami! 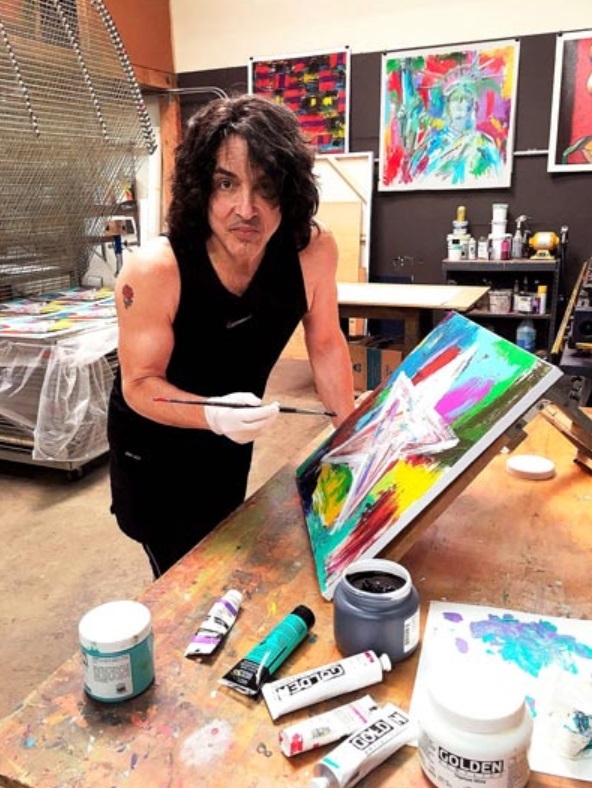 PAUL STANLEY AND HIS FINE ART EXCLUSIVELY AT WENTWORTH GALLERY OCTOBER 12TH & 13TH! The Puma Suede 50 x Paul Stanley collaboration is in stores now! 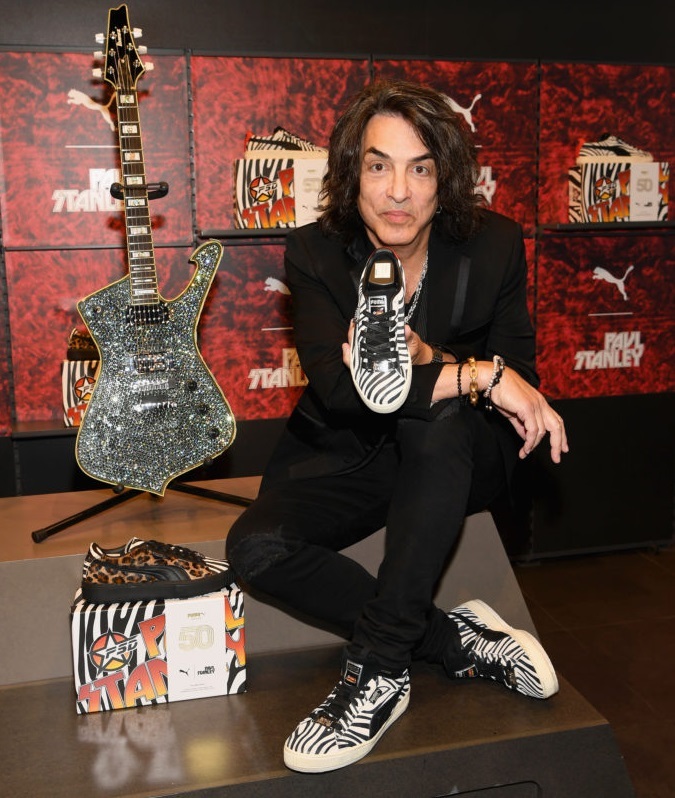 Here’s a photo from the Puma Suede 50 x Paul Stanley launch at The PUMA Store in Fashion Show Mall in Las Vegas, NV. 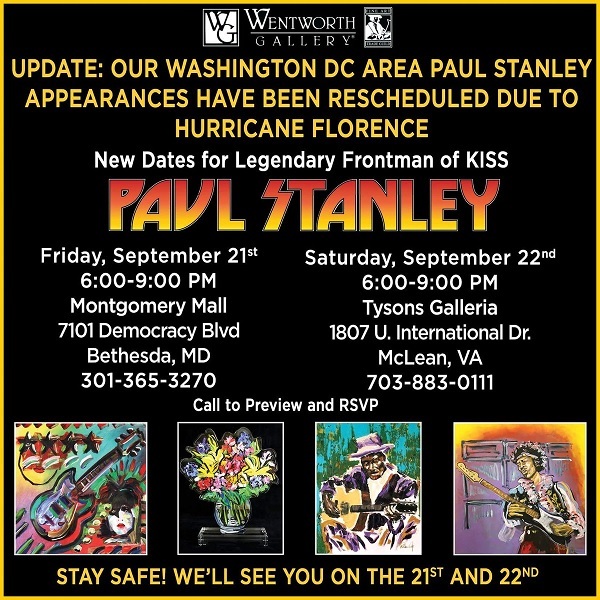 Call the galleries for more info.